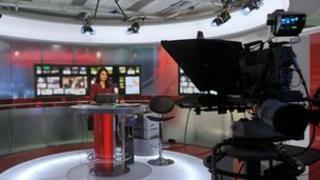 BBC World News television has been fully restored in Pakistan after being taken off air in November 2011. Pakistani cable operators had blocked the channel after it broadcast a documentary called Secret Pakistan. The two-part BBC documentary questioned the country's commitment to tackling Taliban militancy, arguing that some in Pakistan were playing a double game. Correspondents said the authorities were likely to have put pressure on the All Pakistan Cable Operators Association to impose the ban, although Pakistan denied this.